It has been awhile since we did a Forum Q&A post (how did that happen?!). Last time, we discussed how to help students who are frustrated by the mistakes they make, large or small. You can read all the responses by clicking here. Today, I’d like to hear about Christmas gifts for piano students! 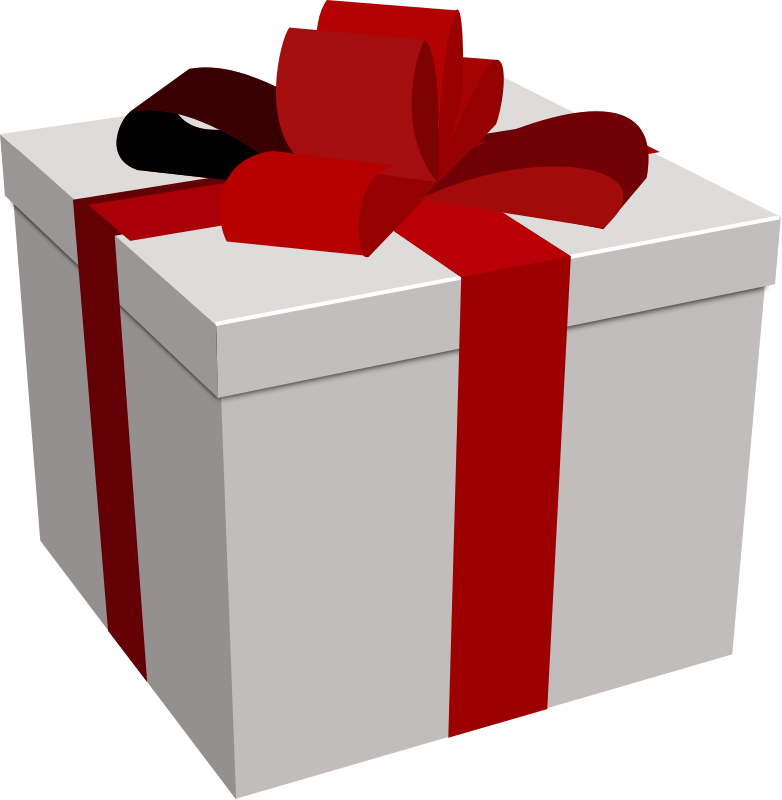 Do you give your students a gift at Christmas? If so, what are you giving this year? What have you given in previous years? Please share in the comment section below this post!